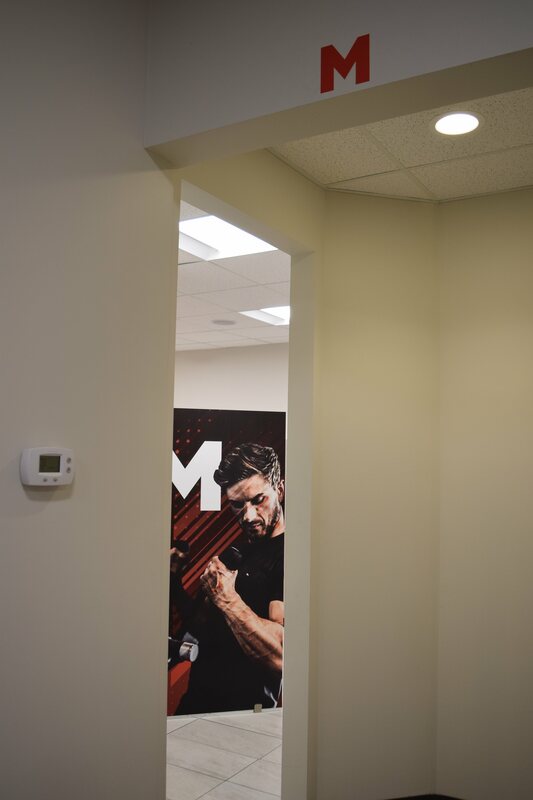 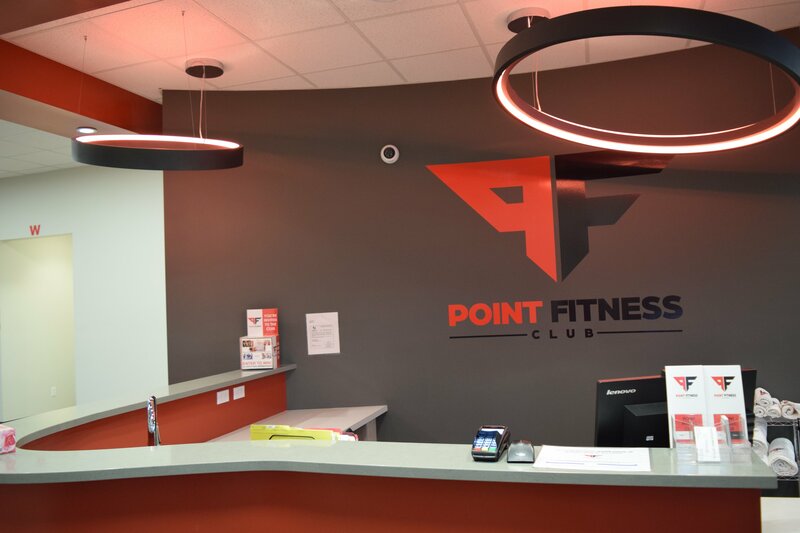 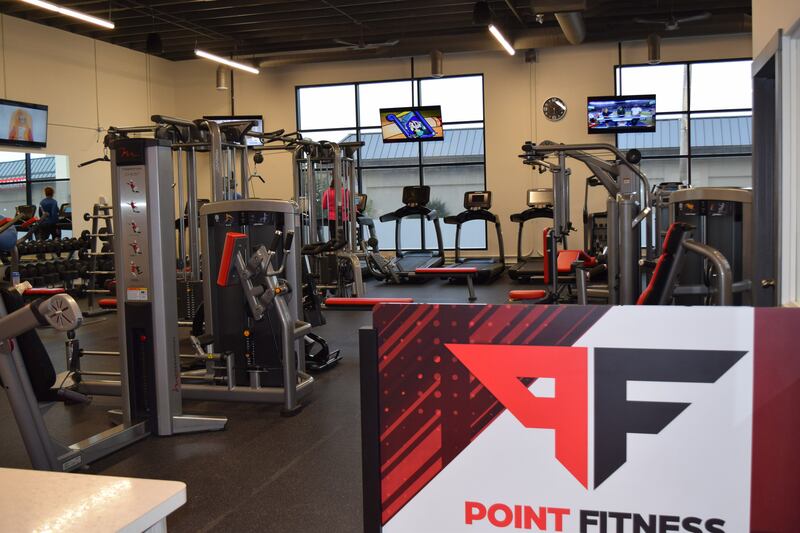 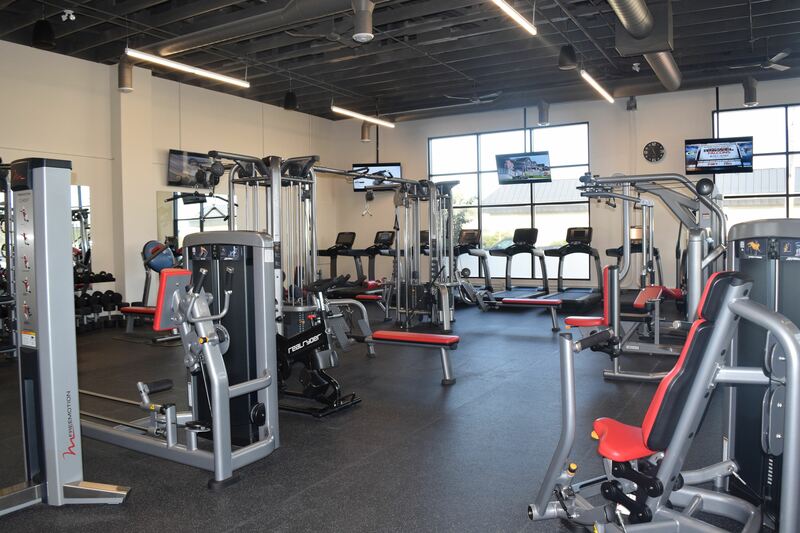 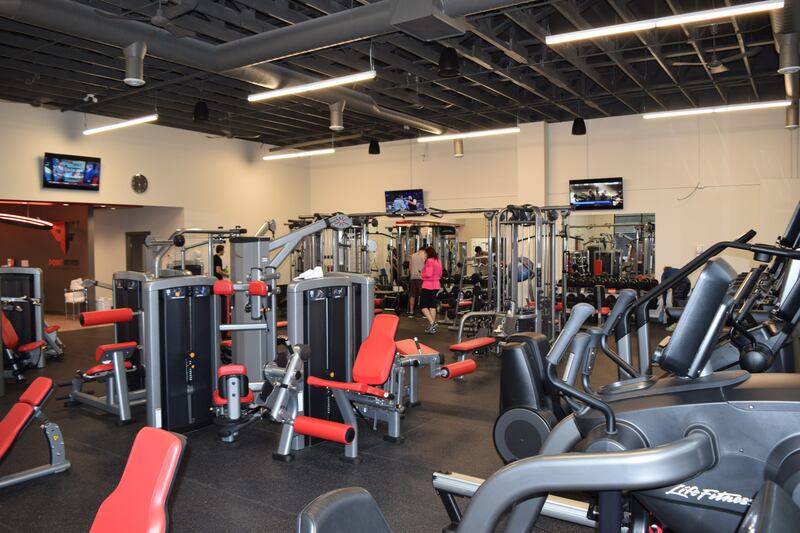 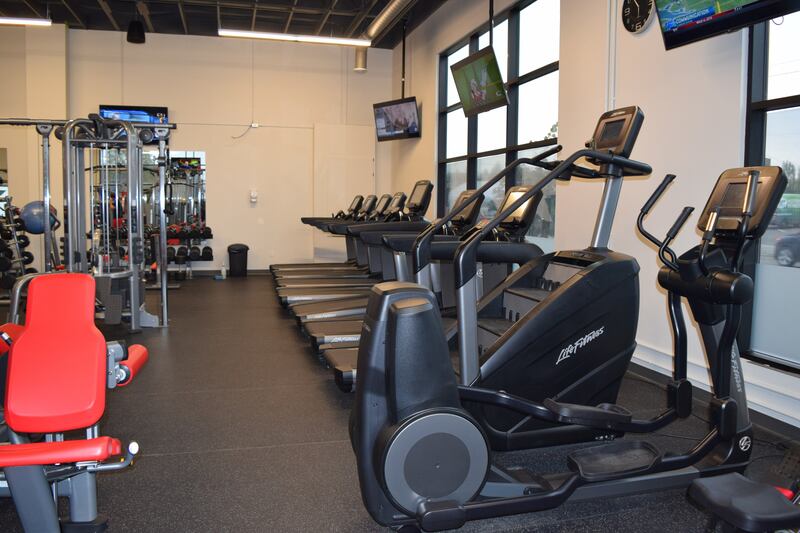 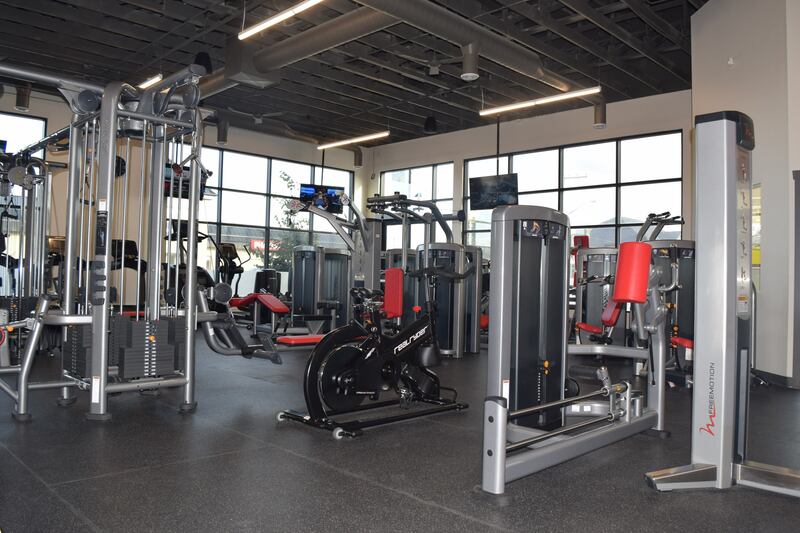 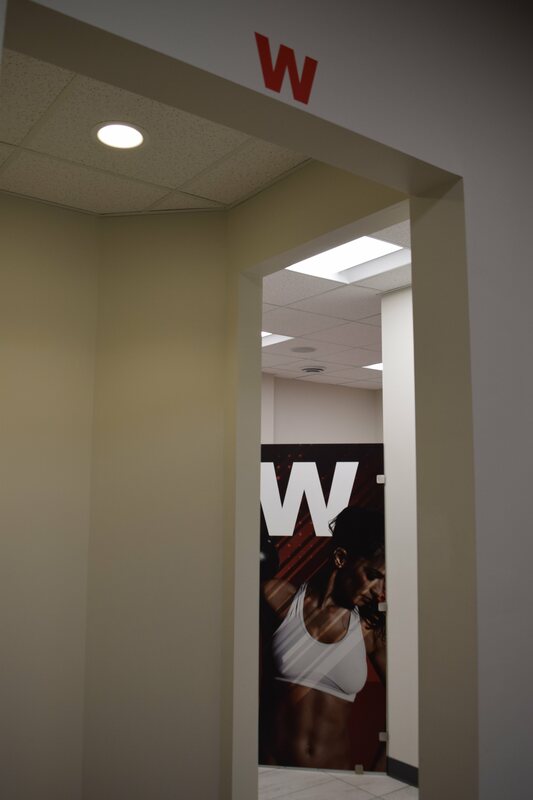 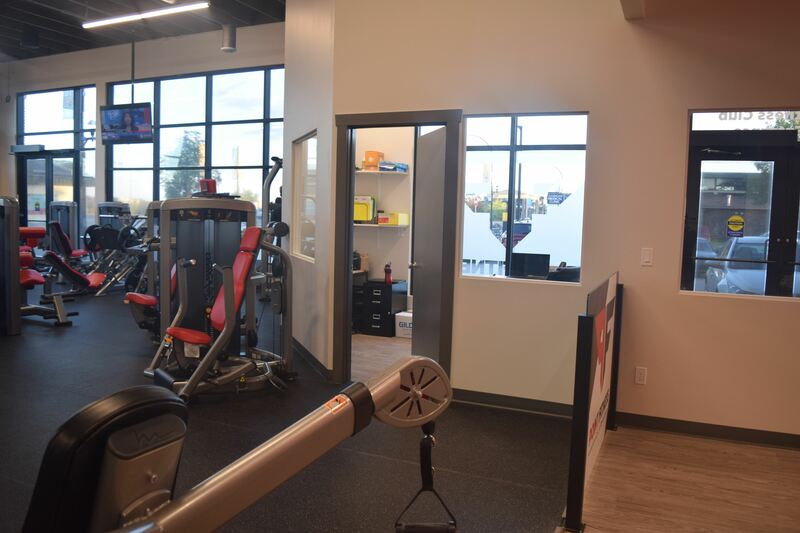 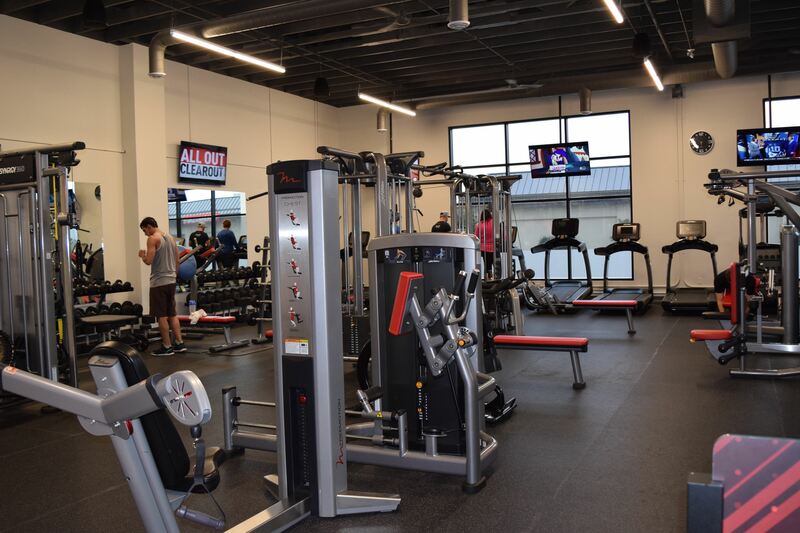 Our goal is to provide state of the art equipment and amenities to our members. 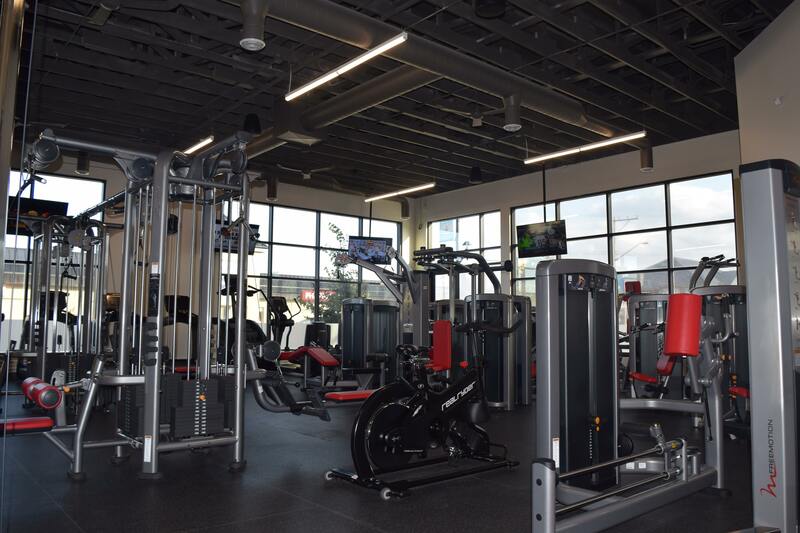 Full access to Life Fitness INSIGNIA SERIES Premium strength equipment that combines striking visual appeal with inviting design elements to create a perfect interaction between you and machine. 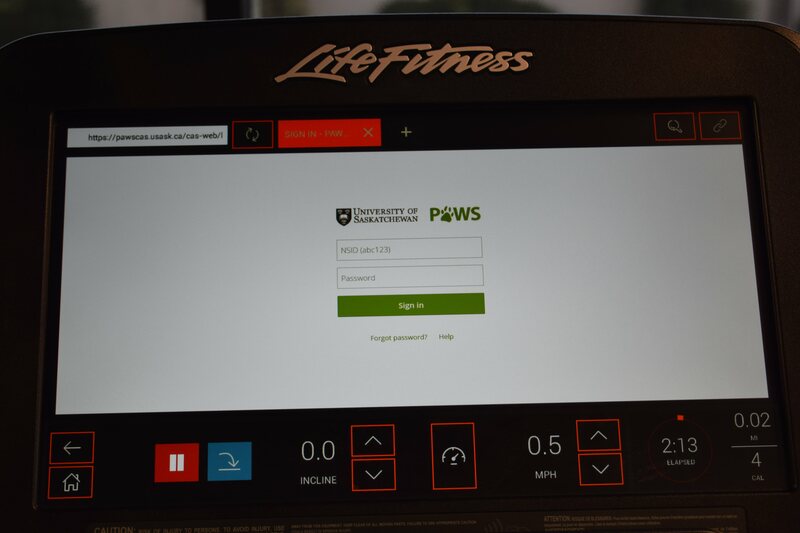 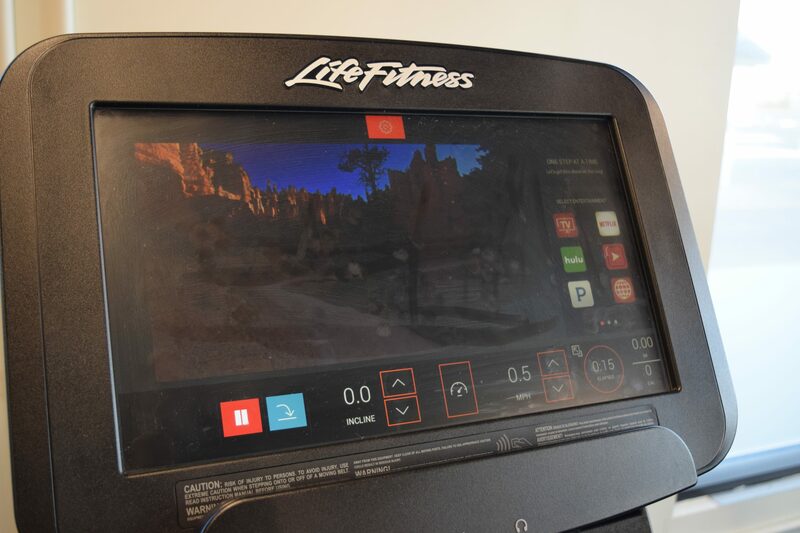 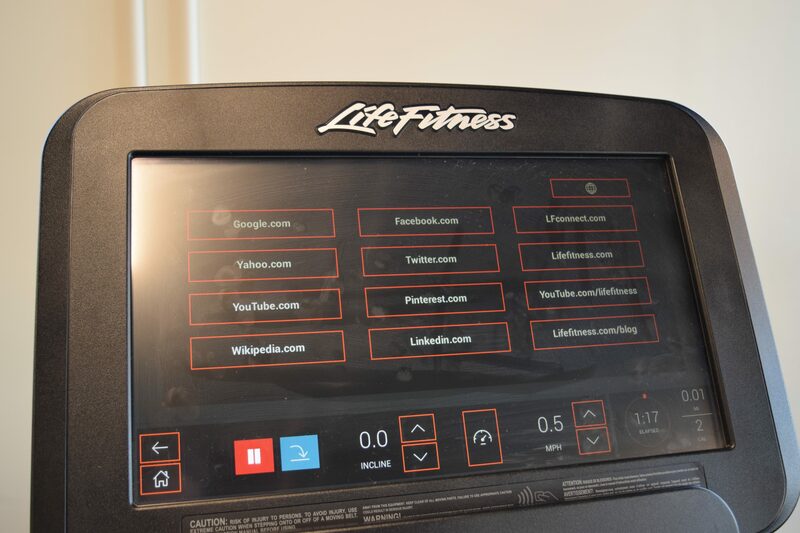 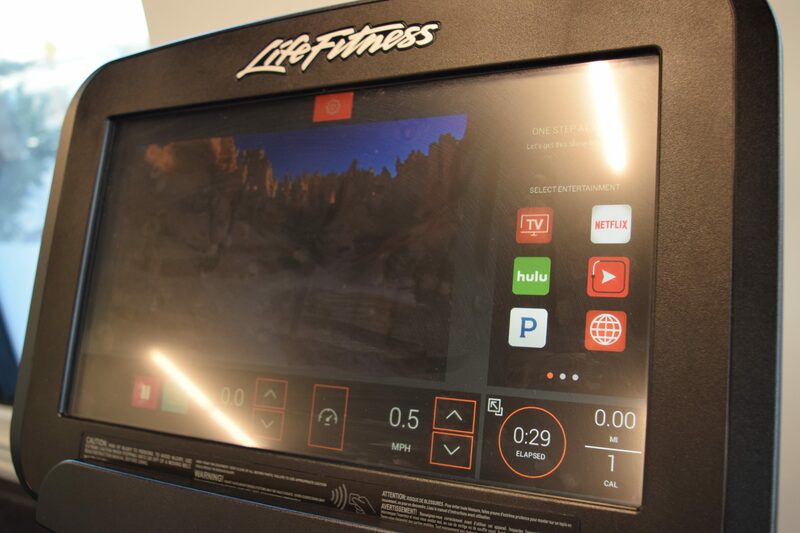 Access to carefully crafted state of the art Life Fitness cardio equipment with SE3 tablet console, creating a captivating experience while experiencing digital fitness world. 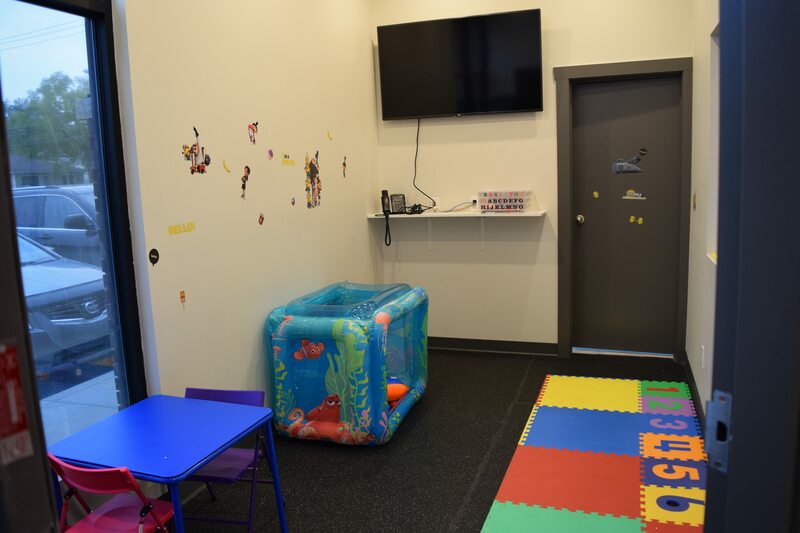 Well-equipped child minding center with trained, experienced and friendly staff. 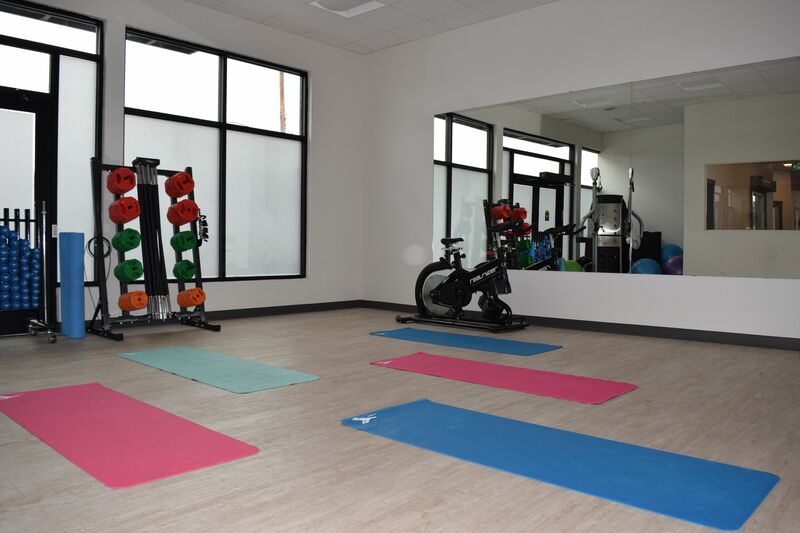 This center helps creates a perfect early exposure to a healthy lifestyle. 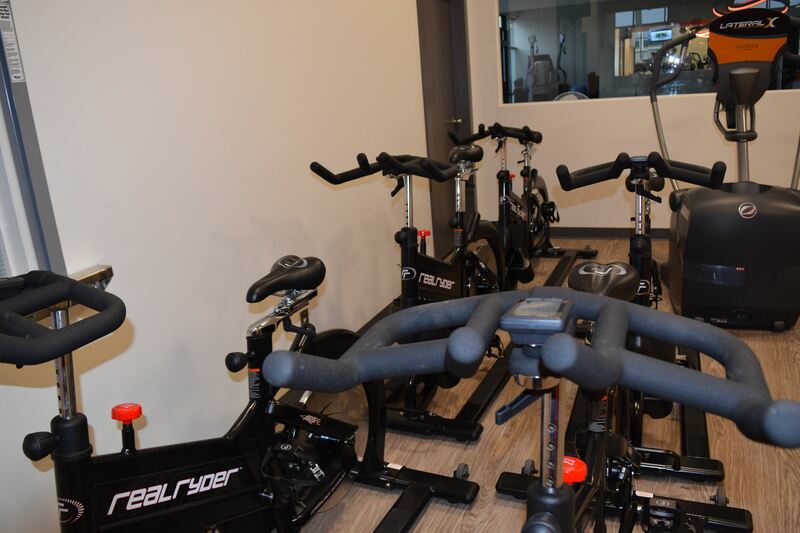 As an exerciser, regular and timely intake of nutrients is very important to maximize benefits of workout. 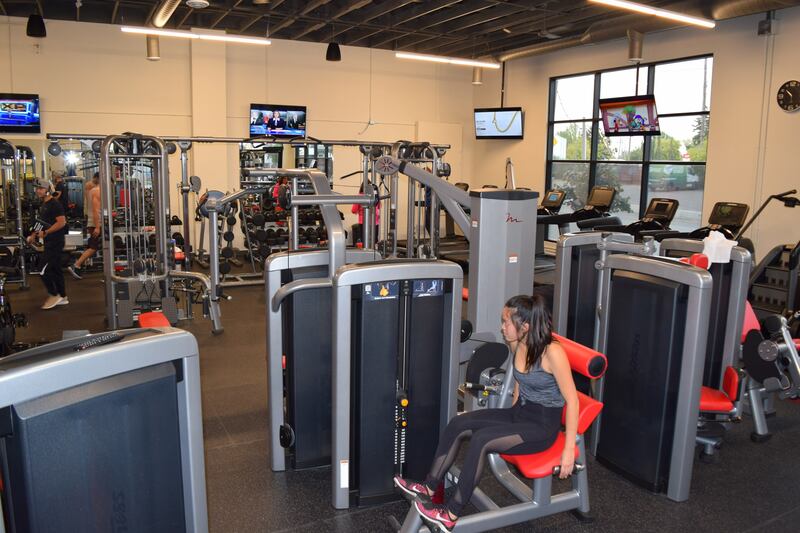 Fifteen (15) minutes post workout nutrient intake is crucial to help muscle recovering. 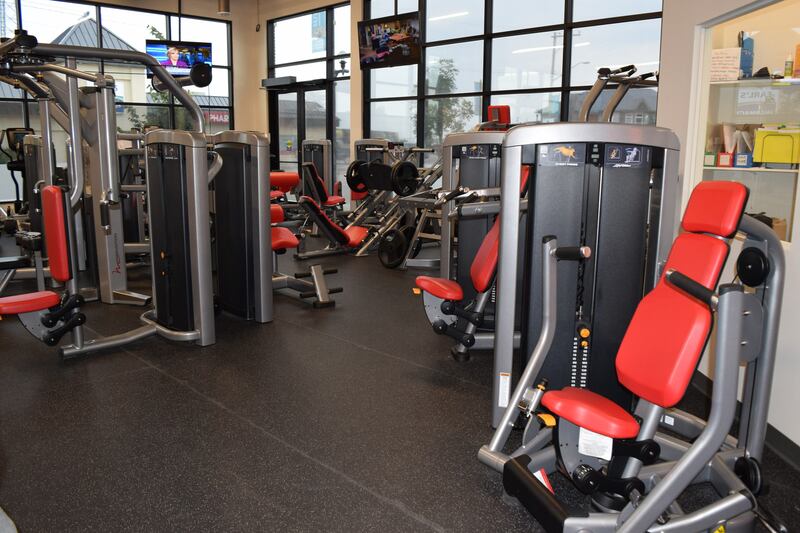 Full towel service and daily use of lockers.